What happens to technology, talent when startups fail? 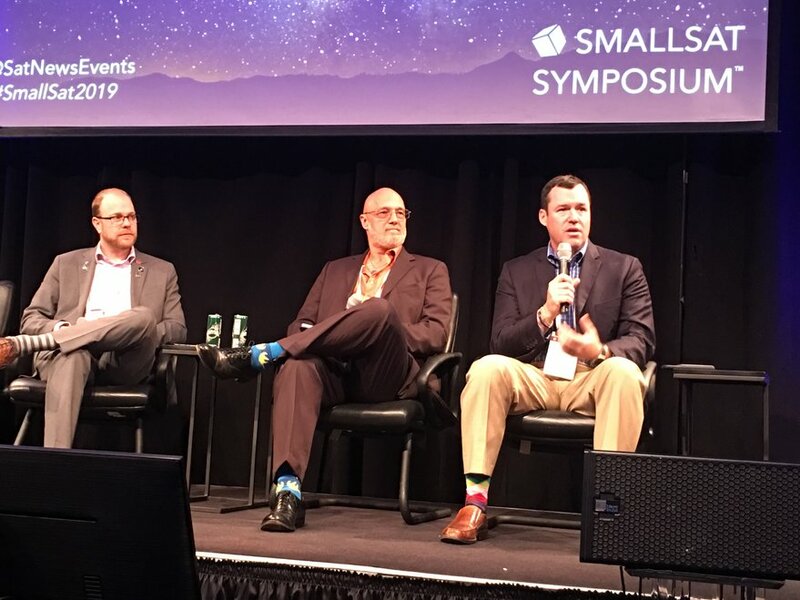 MOUNTAIN VIEW, CALIFORNIA – An undercurrent of the SmallSat Symposium was a widespread conviction that a shakeout is looming for certain entrepreneurial space sectors, prompting questions about the future of technology, personnel and business models that never get off the ground, literally or figuratively. 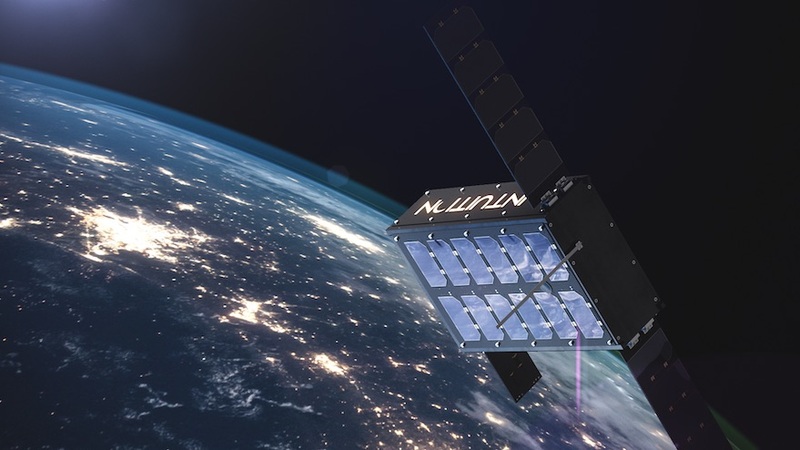 Northrop Grumman, Lockheed Martin and Raytheon have established close relationships with small satellite startups, giving the companies a vested interest in the success of their partners. At the same time, the executives at the large companies recognize not all the fledgling space companies will survive the next few years. “Without seeming predatory, how do you look at that landscape that most people believe will come,” asked Louis Zacharilla, innovation and development director for the nonprofit Space and Satellites Professionals International. 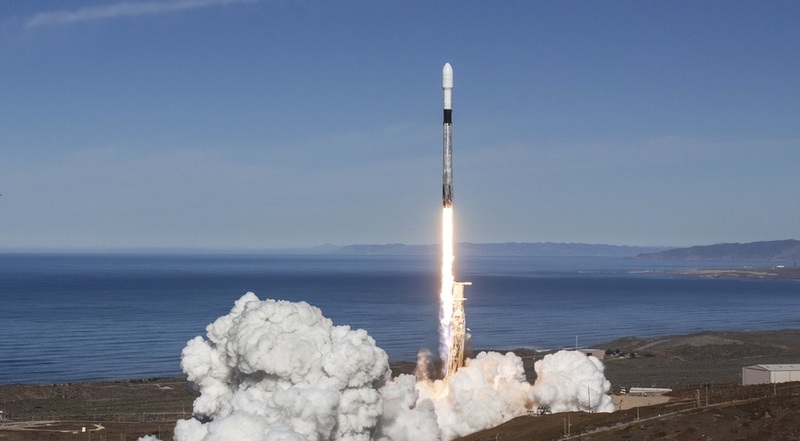 When Lockheed Martin likes a particular technology or capability a startup offers, it helps “as much as possible so they don’t fail,” said Erik Daehler, Lockheed Martin Space Systems commercial business development director. 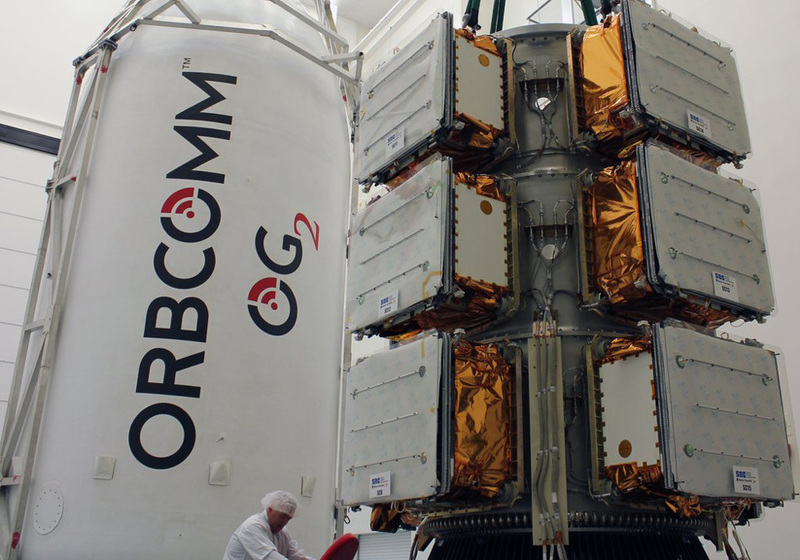 As an example, Daehler pointed to Lockheed Martin’s strategic investment in Tyvak Nano-Satellite Systems owner Terran Orbital. Lockheed Martin also offers consulting for startups. “If something goes wrong, can we bring in talent, bring in some of the people and have them become part of our team,” Daehler said. Andrew Kwas, Northrop Grumman engineering systems fellow and University of New Mexico research scholar, sees startups as an important talent pool. Adopting a startup’s intellectual property or technology is much harder, the panelists said. 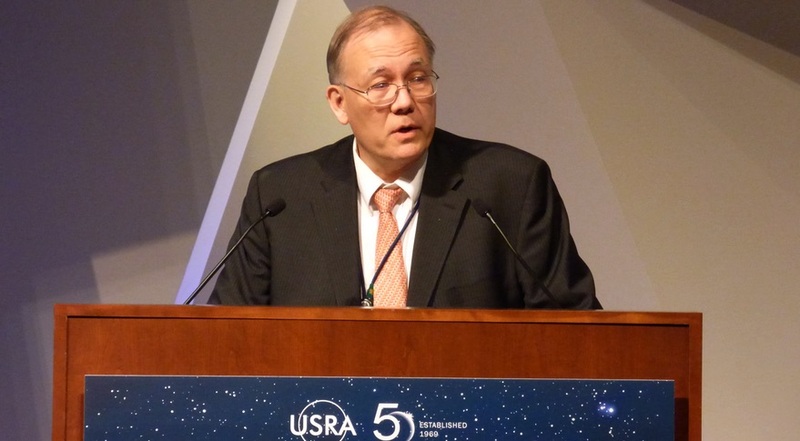 “It’s very difficult to take somebody else’s idea because a lot of information is buried in the gray matter,” said Wallis Laughrey, Raytheon Space Systems vice president. More than 900 commercial space companies have announced plans to launch roughly 20,000 satellites, the panelists said.